In the waters that surround Maui, to watch a mother humpback and her calf, to hear their stirring songs, to witness a breach…it’s all amazing. But to see a 30+-ton whale up close, so close you want to reach out and touch her, is an experience all its own. Maui Ocean Center has made it possible in the “Humpbacks of Hawai‘i Exhibit & Sphere,” which is literally like no other experience on earth. “Normally you have a sphere that gets cut in half and put on the ground and 10 people sit on the ground on the flat surface; here, we’ve taken the sphere, we’ve cut 1/3rd of it off so the walls are concave below the horizon, and we have elevated the seats so they’re actually physically immersed in the space,” explains Maui Ocean Center general manager Tapani Vuori, who adds the sphere is the first of its kind in Hawai‘i, and known to be the largest in the world. See it for yourself in our video above. At 58 feet in diameter, the monolithic concrete sphere creates an experience “too big for a tank,” placing viewers in proportion to humpback whales, as if you were sharing the ocean with them. And the whales you’ll see are not computer-generated — producer Daniel Opitz of Ocean Mind filmed the whales in Maui waters over two seasons with the supervision and permits of National Oceanic and Atmospheric Administration (NOAA). To call the technology “advanced” may be the understatement of the year. The 118-seat sphere harnesses cutting-edge systems in lenses and seaming techniques, combining 3D glasses and 4K laser imagery to blur the lines of reality, creating an almost holographic feel. The Sphere’s acoustical system uses 100% recycled cotton and a 7.1 surround sound system. 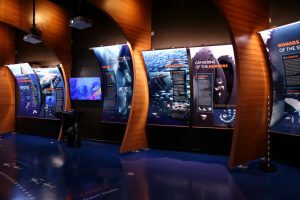 “Our exhibit transports guests deep into the ocean, giving them an inside look into the complex and vibrant lives of Maui’s humpback whales, and allowing them to forge new connections with one of nature’s greatest marvels,” says Vuori. 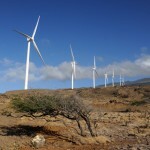 The project was several years in the making, and the sphere took around one year to construct. You can experience the sphere with an “AquariumPlus” pass (kama‘āina discounts are available); seats are assigned for the showings, which happen every 30 minutes. Vuori advises visitors to spend at least 10 or 15 minutes beforehand learning about the whales in the educational and interactive displays, including a make-your-own-whale-song exhibit, that greet them when they walk into the sphere. But Maui Ocean Center also plans to make the sphere available to our island in other relevant ways. 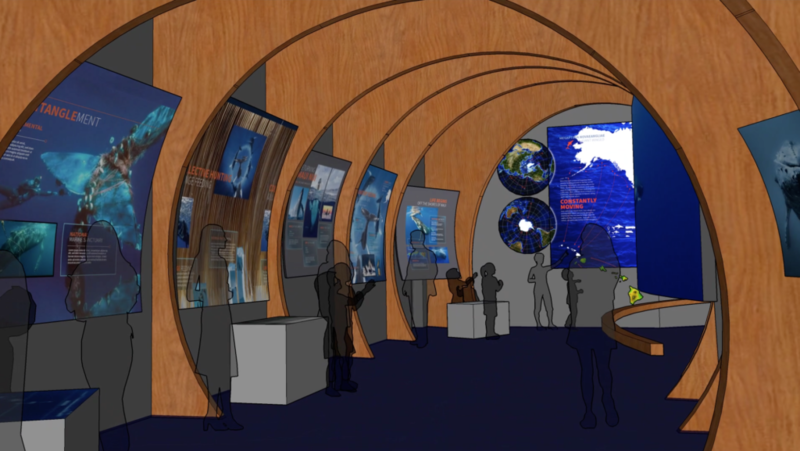 The incredible technology allows the screen to showcase NOAA SOS, or Science on the Sphere, which displays global ocean temperatures, coral reef bleaching and impacts of climate change, all in realtime. The sphere will also be used for celestial navigation, and there are plans to open it up to the community for their own visions. Since 1998, Maui Ocean Center has been in Mā‘alaea since 1998, drawing in thousands of visitors from around the globe. The three-acre marine park features only animals native to Hawai’i, along with the largest collection of live Pacific corals in the world, more than 60 exhibits, 20 daily presentations by marine naturalists, outdoor tide pools and a 750,000-gallon Open Ocean exhibit with a 240-degree view tunnel. 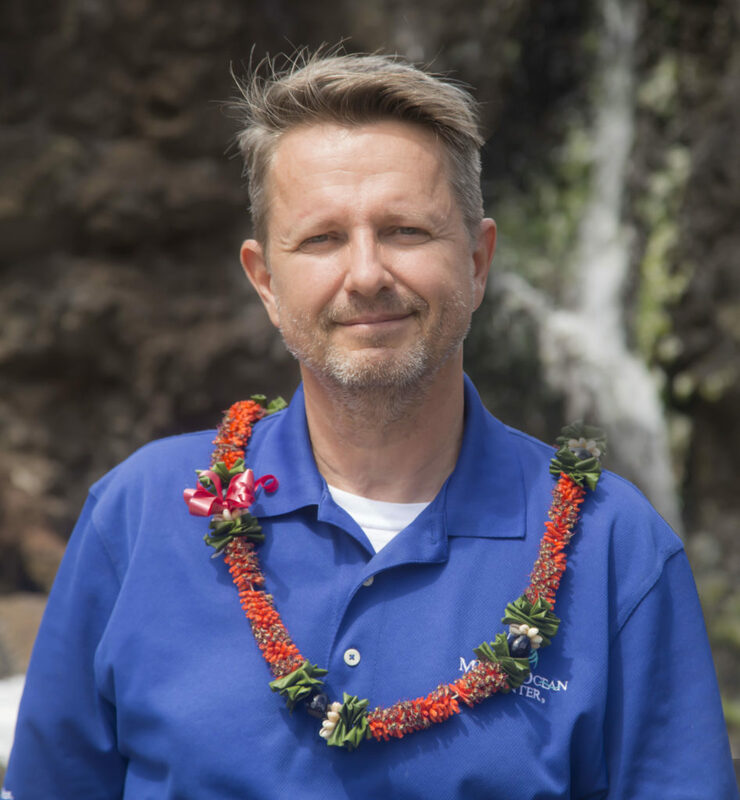 Under the guidance of Kahu Dane Maxwell, the aquarium integrates Hawaiian culture in presentations, exhibits, special events and company standards. 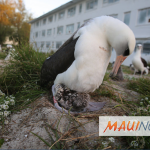 Visit Maui Ocean Center’s website or call (808) 270-7000 to learn more and book tickets.